The VESA mounting plate is standard and provided with all monitor arms. 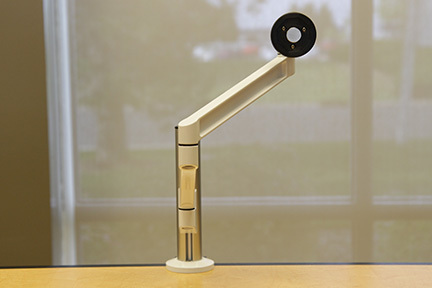 Quickly and easily move your screen up or down to the appropriate positions with the PoleArm. 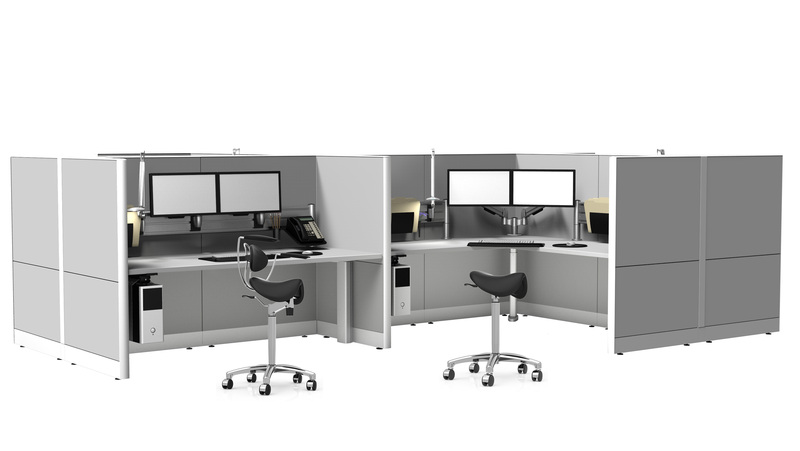 products support and elevate flat panel display screens off the work surface, providing ergonomic benefits and additional workspace. Security - Keep your monitors and tablets safe with anti-theft features. Positioning - Easy access and alignment for multiple monitor or tablet applications. Ergonomic - A wide range of adjustments puts your monitor in the most comfortable position for your needs. Technology - Flexible and adaptable for the inevitable change. Environment - Reusable and sustainable product design.